dwilks is using Smore newsletters to spread the word online. Old Parliament House is situated between Parliament House and Lake Burley Griffin. 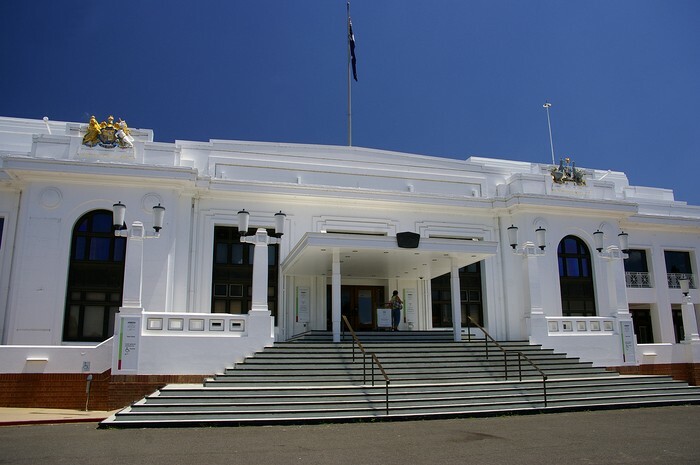 Although it was initially built as temporary Parliament House, Government stayed there from 1927 right up until 1988. Do you know which former prime minister was nicknamed 'Tosspot Toby' by the Bulletin because of his love of good food and wine? Or which one used to work as a miner before he was a prime minister. 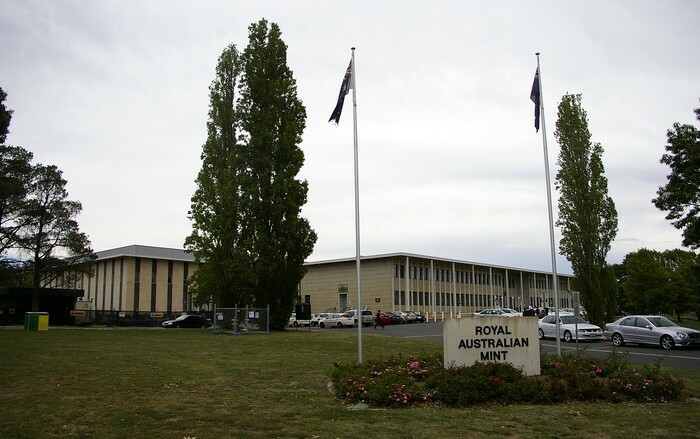 His Royal Highness, Prince Phillip, opened the royal Australian Mint on the 22 of February 1965. The Mint produces coins only. Notes are produced by Note Printing Australia in Melbourne. Is where the money of Australia is made. I can't wait to to see where the moneys made. Millions of visitors come through its doors either as part of a school group, a visiting family or during one of the many public events. During its 25th anniversary celebrations. Its fun, cool, exciting and colourful. 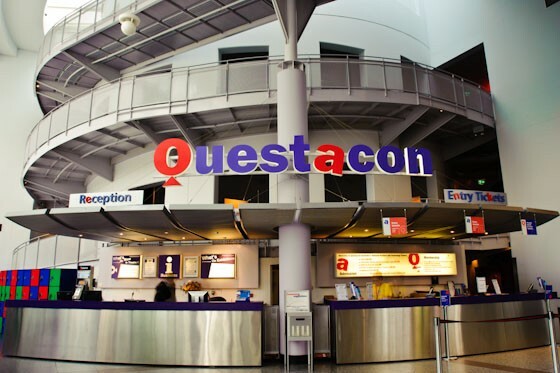 I bet the moment everyone walks through the door they are gonna go crazy. Every year, the AIS opens its doors to over 200,000 visitors from Australia and overseas. 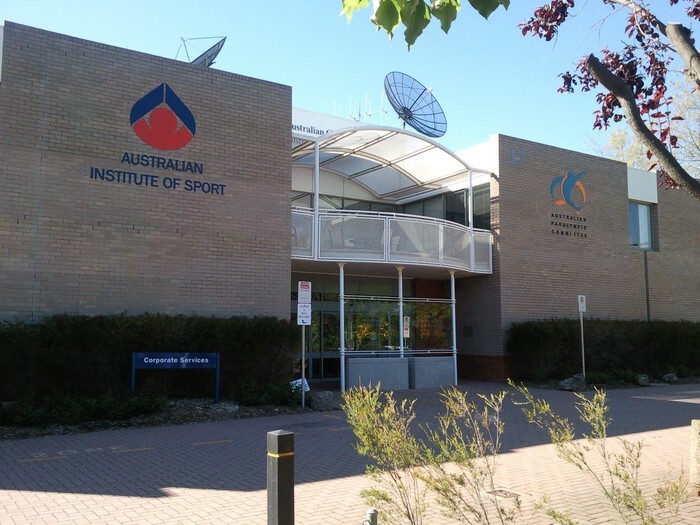 The Institute's headquarters were opened in 1981 and are situated in Canberra. Two reports were basis for developing the AIS - The role, scope and development of recreation in Australia (1973). 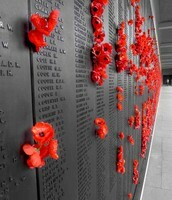 The Australian War Memorial is unique among the world's war memorials, because it is both a gathering and a building and the building is both a museum and a memorial. 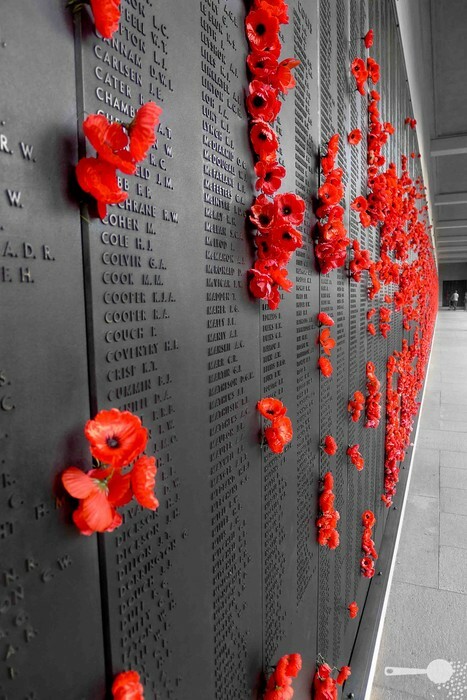 The Memorial wad created to honour the 60,000 Australians who died in the 1914-1918 war and to tell the story of Australians in war - therefore providing a setting on which visitors would gain an understanding of battlefields physically distant from Australia.